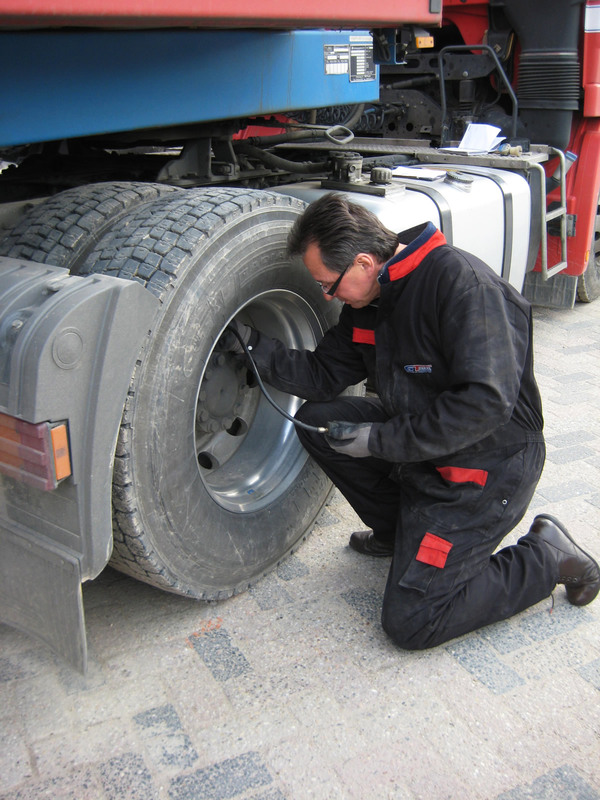 Tyre pressures and balancing are very important tyre service factors of wear and tear on both car and truck tyres and the consumption of fuel. Low tyre pressures and unbalanced tyres on a vehicle cause an excess amount of wear and damage to the tyres, but in reality these are easy to remedy. 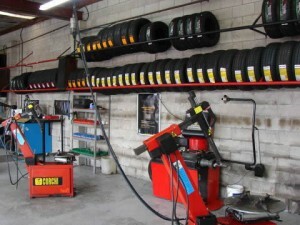 At Mullins Tyres we will check your tyre pressures monthly for free, no matter where you purchased your tyres from. And if the steering wheel is vibrating or shaking, this is a sign of the front wheels out of balance or a damaged front tyre. We recommend that every wheel that has a tyre fitted to it be balanced, be it on a car, van, trailer, truck or motorcycle to achieve the best possible life out of that tyre, and save you money. Contact us or come in to Mullins Tyres for a range of tyre services to sort out any tyre pressure or balancing problems which will save you money in the long run.